Are you seeing spots in your photos? Ready in just a few minutes! 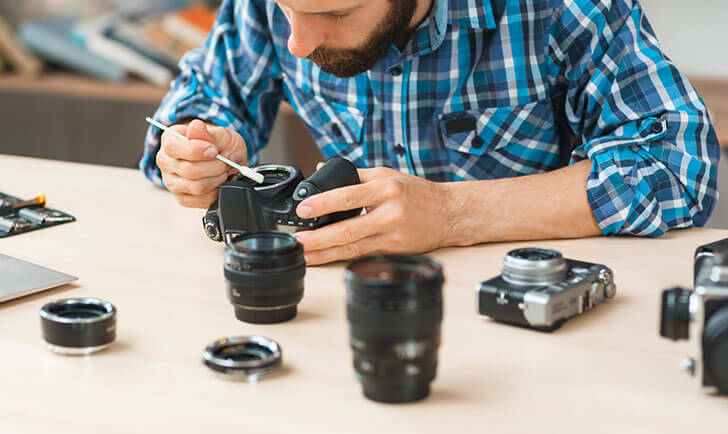 We offer FREE sensor cleanings to Interchangeable Lens Cameras purchased from Action Camera (Roseville or Reno). For cameras not purchased from either Action Camera location there is a $30 fee.